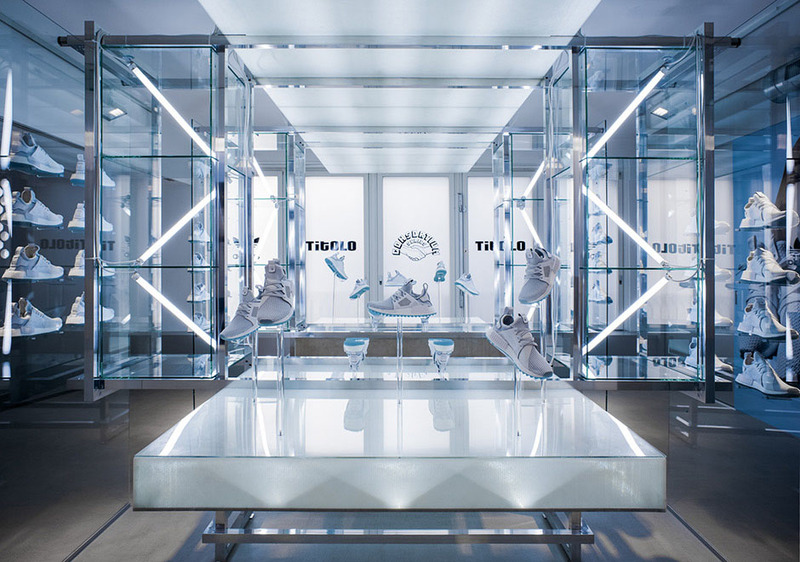 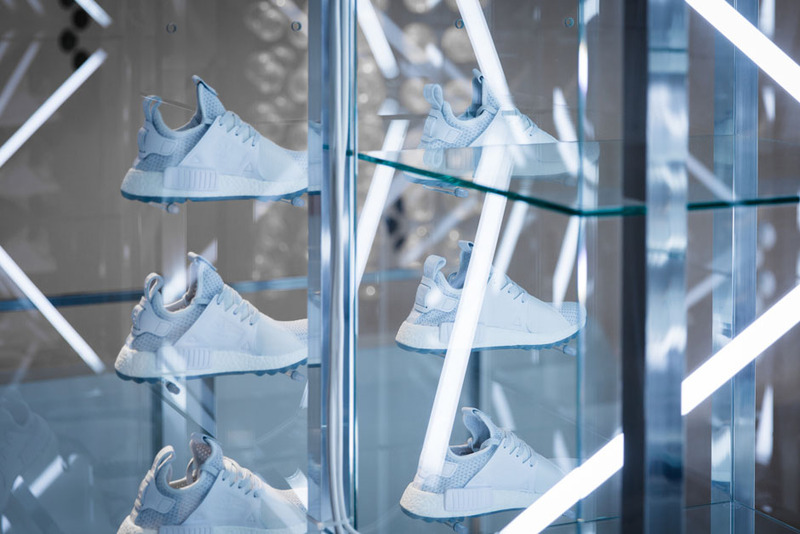 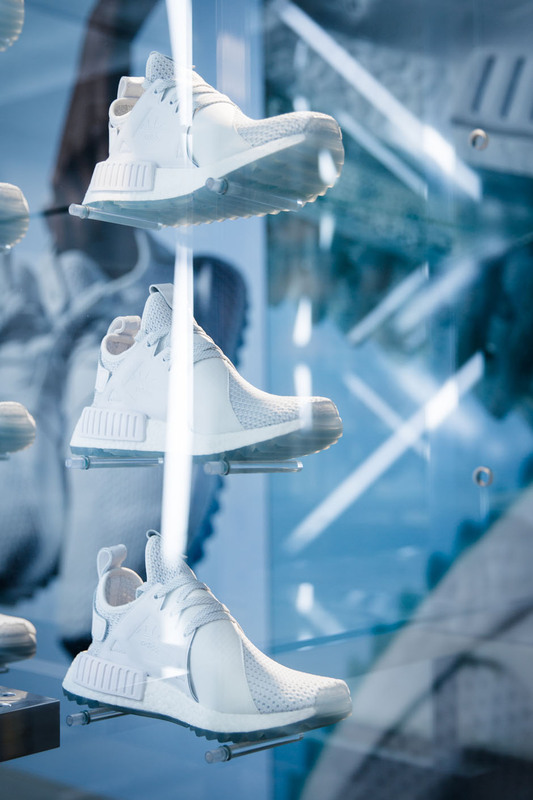 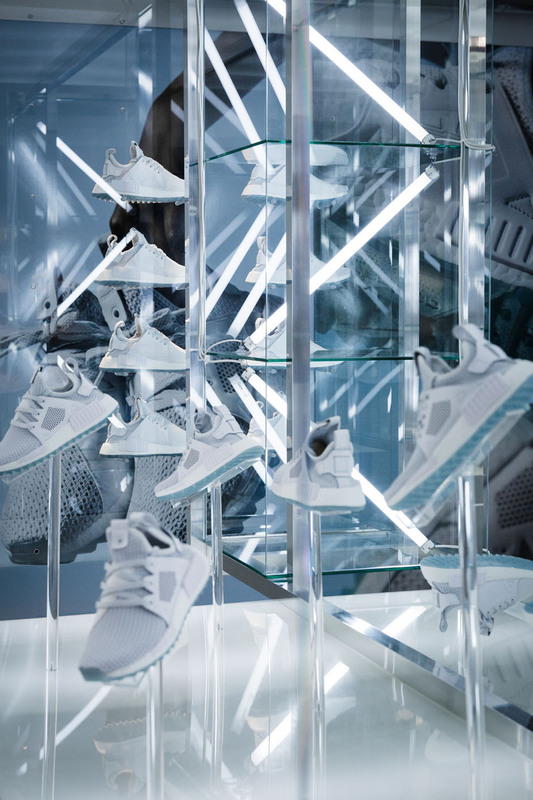 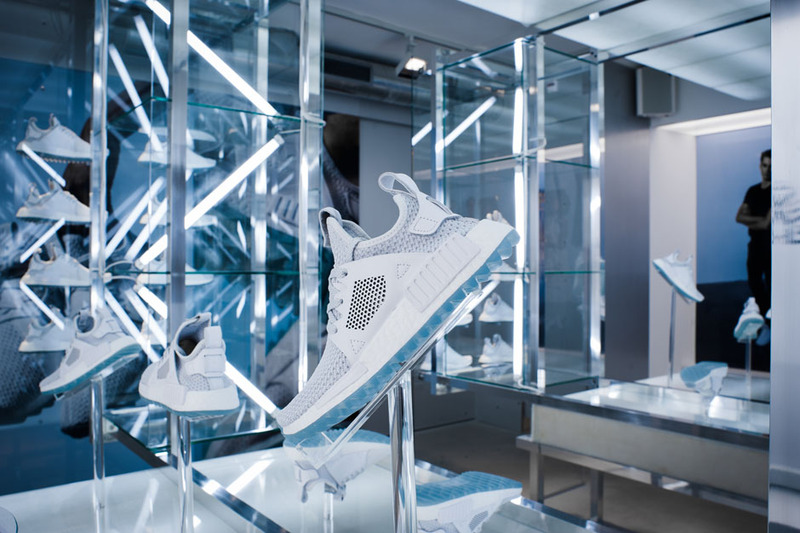 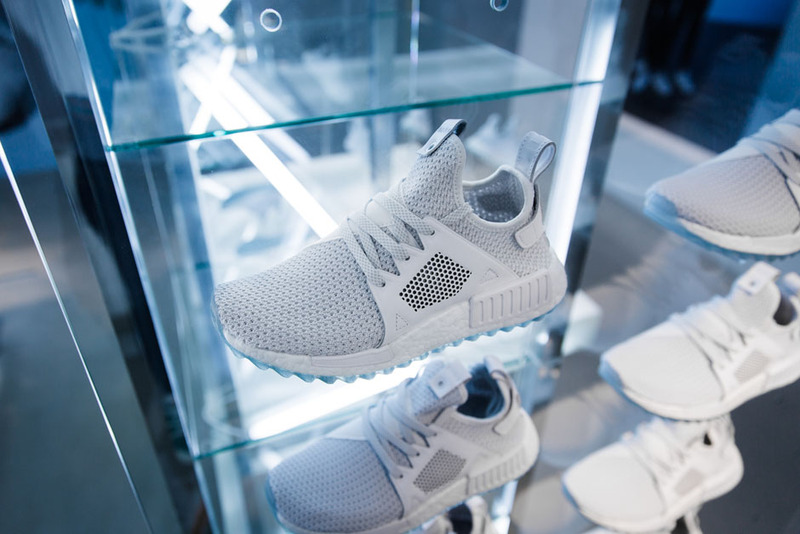 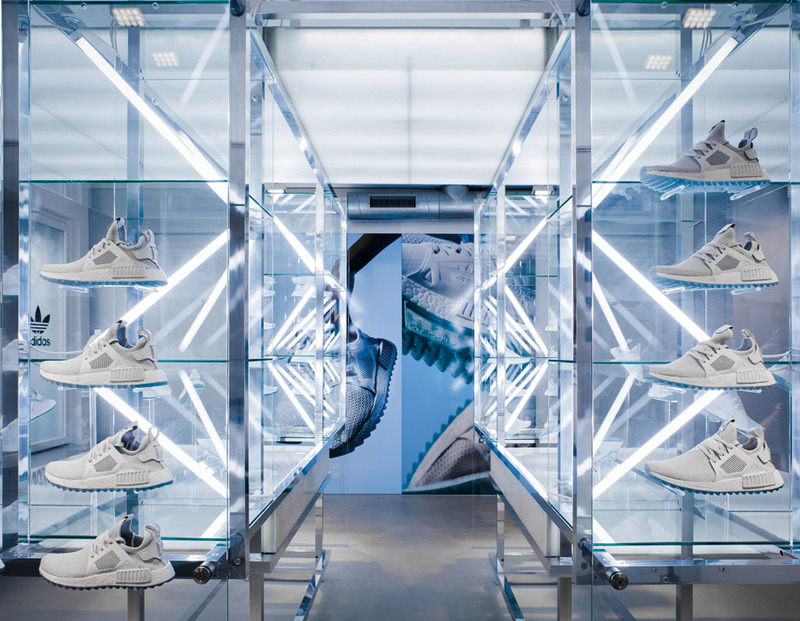 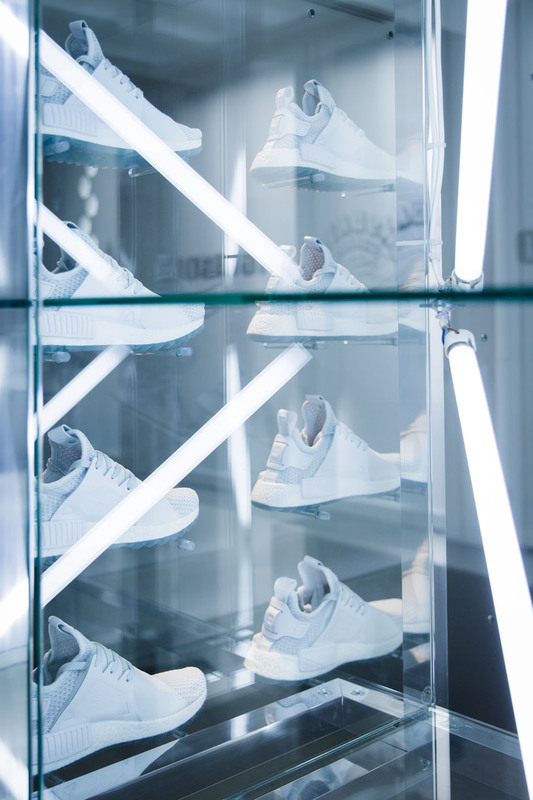 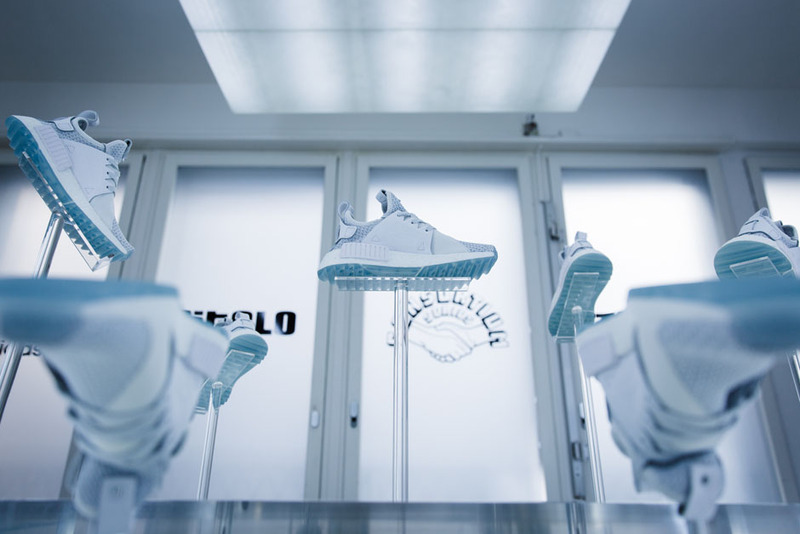 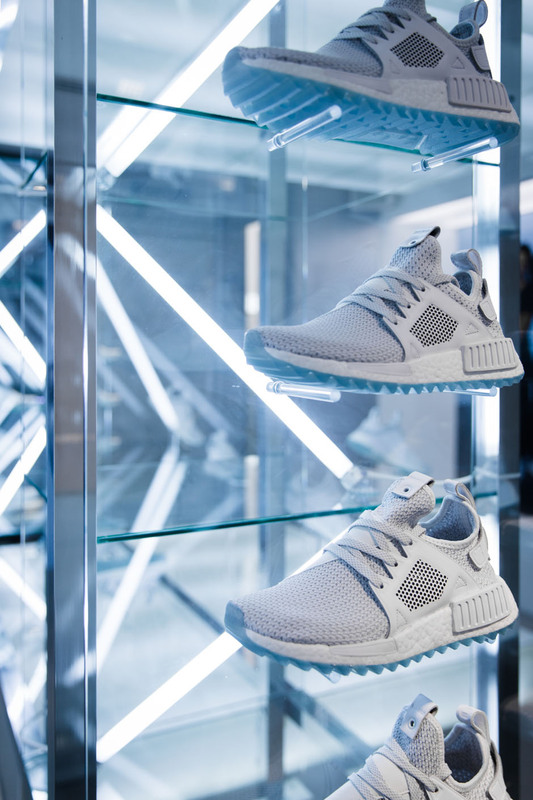 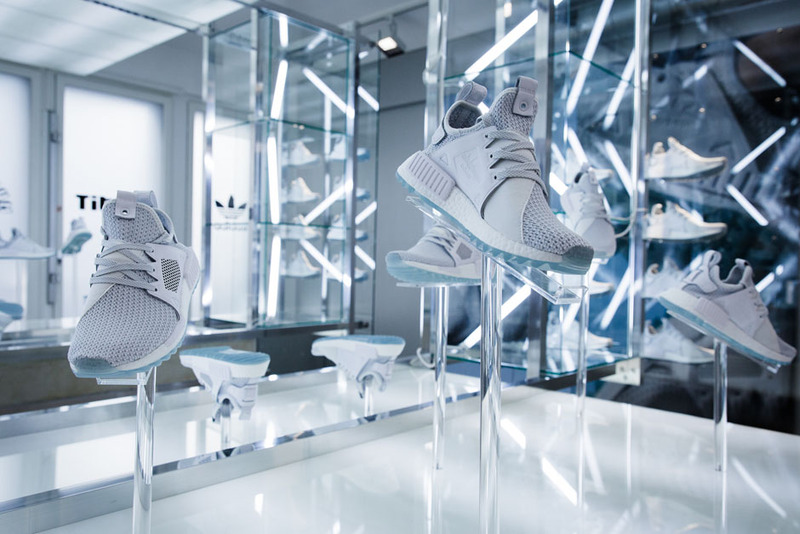 Titolo‘s coming collaborative effort with adidas Consortium, a pair that revitalizes the adidas NMD XR1 Trail to epic glacier-inspired proportions, got a proper pop-up location that’s just as icy as you’d imagine. 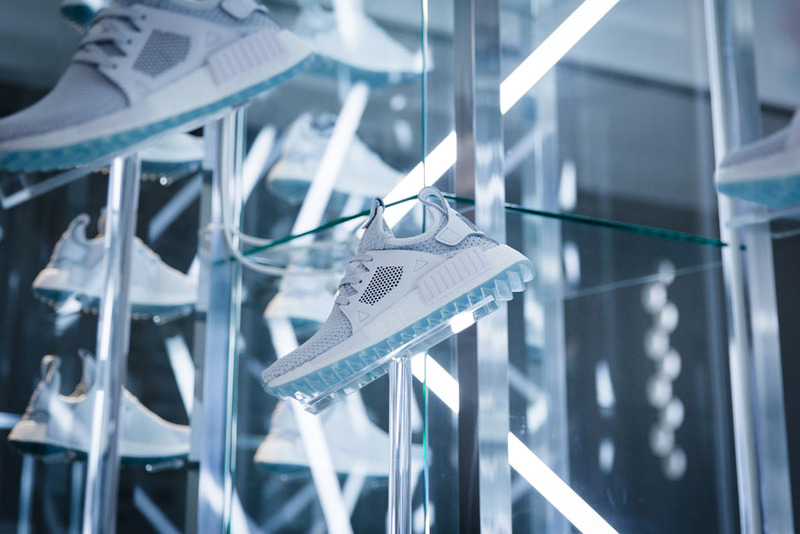 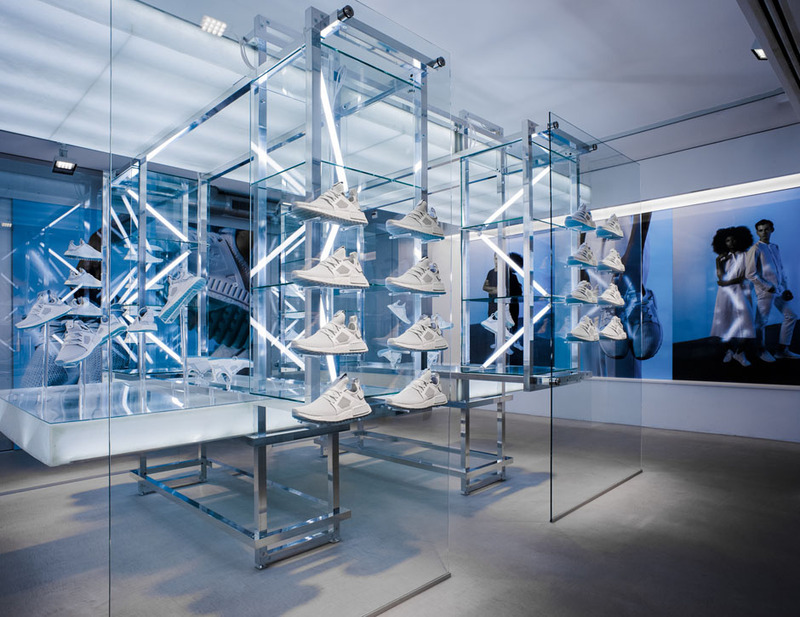 While those of us stateside will still have to wait until next Saturday, March 25th to get our hands on this release, the Zurich, Switzerland locale is definitely worth checking out for its awesome winter-inspired glass display cases, unique lighting fixtures, and more. 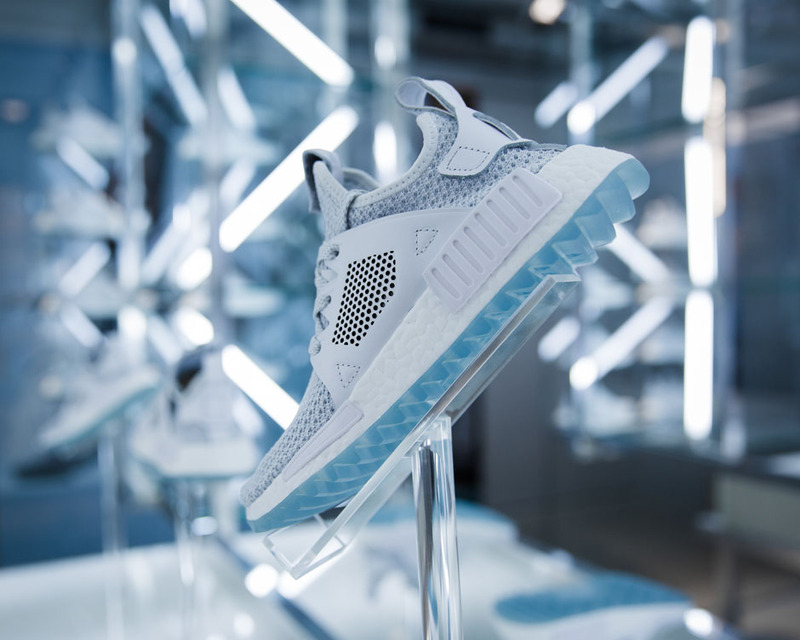 Check out the full preview and be sure to head over to our Where To Buy: Titolo x adidas NMD XR1 Trail “Celestial” post for a full list of retailers stocking this awesome collaboration both this Saturday and next.